While all the businesses are now preparing to set up the infrastructure for GST implementation, Income Tax department is gearing up to surprise them all. While businesses across the nation are now preparing to set up the infrastructure for GST implementation the Income Tax authorities, too, are taking proactive measures to catch wrongdoers whose book of accounts show evidence of deliberate discrepancies – in comparison to their GST returns – made for tax evasion. It has been noticed at times that businesses report a different value of stock in their annual VAT return as compared to their Income Tax return. This valuation is sometimes inflated to show higher profits to maintain the credit score against the loans taken from the bank, while on the other hand, many SMEs deflate the value of stock to attract less tax liability. How Will GST Change the Status Quo? Under the GST law, every sale invoice will get uploaded on the Goods and Services Tax Network’s common GST portal. These invoices will, in turn, be referred to the buyer for their acceptance (except for the final consumer). 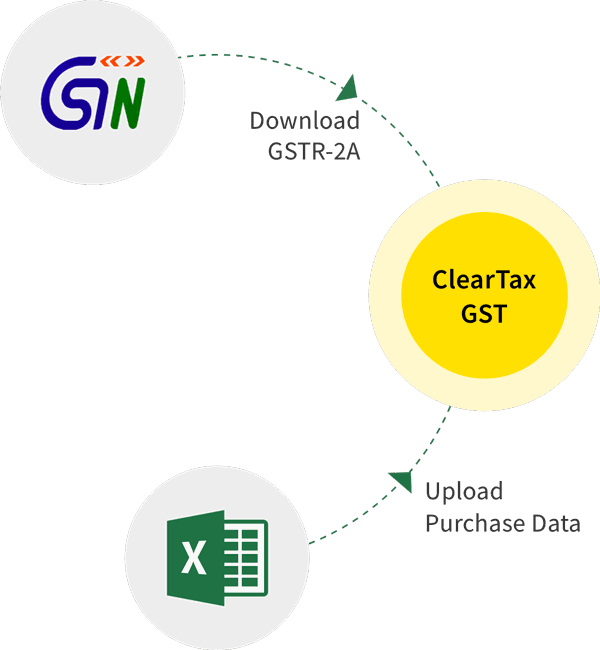 GSTN will ensure a 100% reconciliation of sale invoice of the supplier and the purchase invoice of the buyer. So far, returns filed under the VAT law or CST law do not require validation from the buyer, so we can expect more accurate value being reported under the new regime. In October 2016, GSTN signed a memorandum of understanding with the Ministry of Commerce and Industry for sharing of foreign exchange realization and import-export code data. The move is expected to strengthen the processing of export transactions of taxpayers under GST, increase transparency and reduce human interface. A similar information sharing agreement is expected to be signed very soon with the Central Board of Direct Taxes (CBDT). 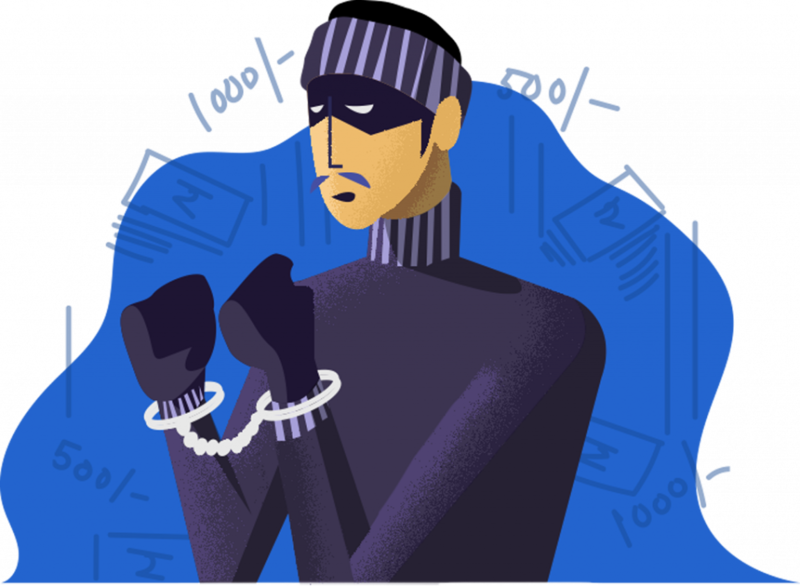 A major implication of this information sharing would be that the tax evaders who window dress their books at the year end to lessen their tax liability will find it harder to do so. Such actions were possible before as the Income Tax Department did not have any access to the data which is filed under the state VAT laws. However, under the new regime, GSTN will be the single repository to all these transactions and the Income Tax Department will have a clear picture of the total sales and purchases, and eventually the overall profitability, of every business. The government has been working hard to curb the parallel economy and eventual tax evasion which had been prevalent in India. Thanks to demonetization we have more businesses getting aligned to mainstream economy and this will further get boosted by the introduction of Goods and Services Tax regime.